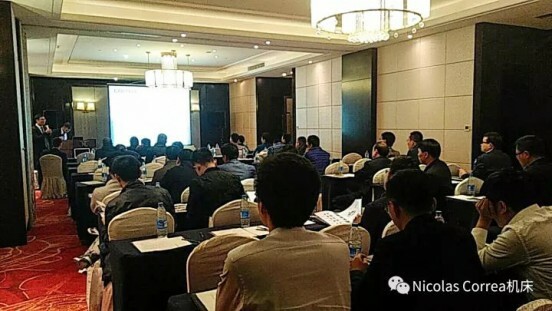 The 4th of November, Nicolás Correa China held a Product Presentation in the Chinese province of ShanDong with more than 20 companies form the region. 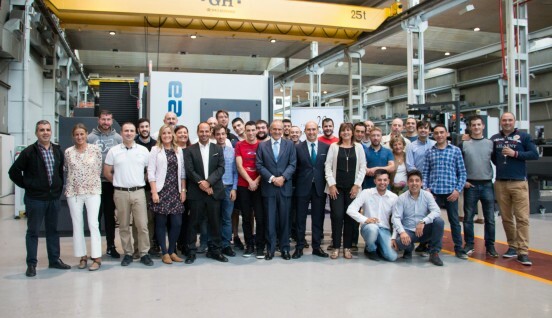 Nicolás Correa participates in Delteco’s Open House in Deíbar (Spain). The 11th of October, Hypatia commemorated its 20th anniversary at its workshop. 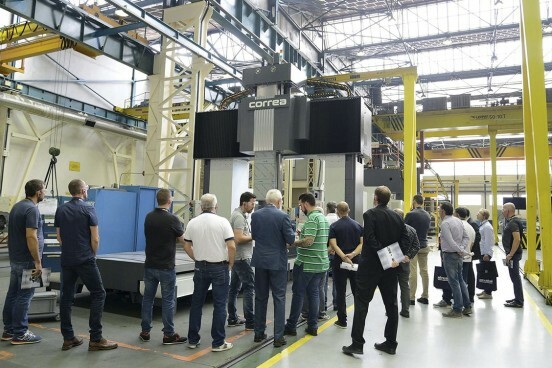 The company celebrated its 20 years of history in one of its best moments. 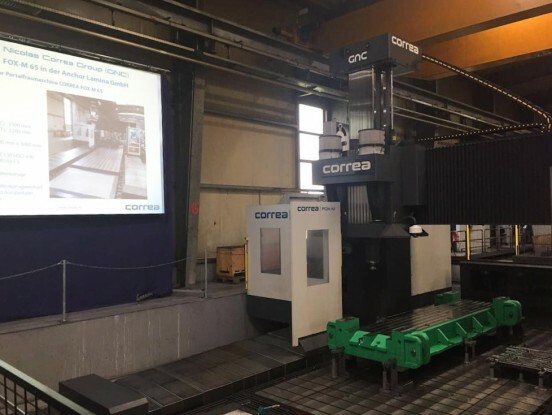 Correa milling machine FOX-M presentation was one of the highlights in the Open House 2017 of the German company Anchor Lamina. 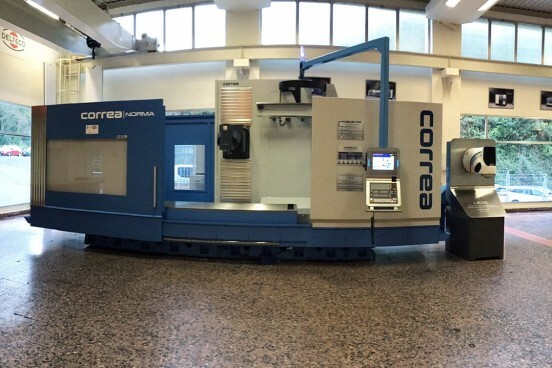 On 11 July, a Correa Norma-L floor type milling machine was delivered to the Nicolás Correa Group company GNC Hypatia. 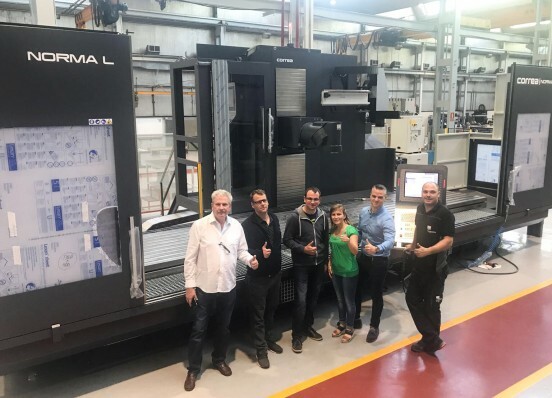 On 13 June, Nicolás Correa S.A. opened its doors to over 200 customers from all over the world.